Gorgeous rhinestone adorned satin criss- cross ankle strap sandal with attitude. 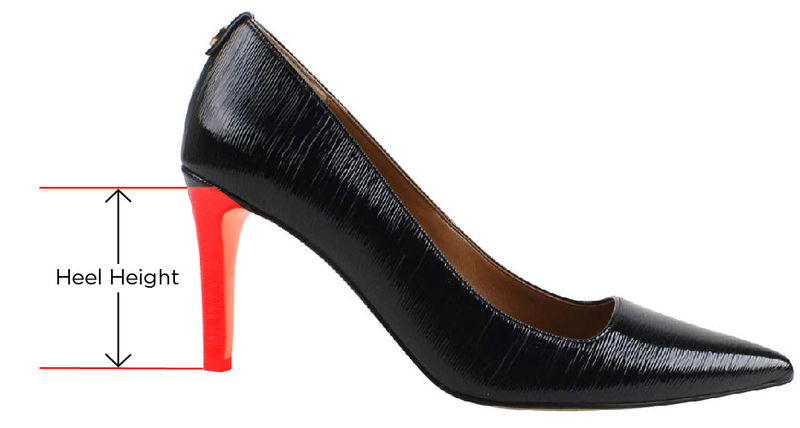 Perfect 65mm heel height for dinner or dancing and to any special occasion. The Soncino features a memory foam insole for added cushion and comfort and an adjustable strap for easier fit. Make a style statement for any occasion with J. Renee'.